Now that summer is near, it’s important to have a car sun shade to prevent your vehicle from becoming a sweltering sauna. Making sure your car seats, dashboard area, and people around are protected from harsh sunlight rays make everyone enjoys a smooth ride. You also maintain the authentic look and flair of your vehicle big time. Every time you’re shopping for a windshield sunshade, it’s crucial to ensure that’s it’s in good shape and high quality. You can do this by determining the type on whether it’s UV resistance, and by checking whether its shape and size suit your needs. Many times, when choosing the type of a windshield sunshade to buy, this much depends on the person riding the car. For example, if you want to protect a small baby riding in a car seat, you’d more likely purchase a “fixed-position” shade. But for an older child or adult passenger, you’d more likely go with a “pull-down” shade. Because a high level of UV light will eventually degrade the material of the shade with time, always look for shades that are UV resistance. Check details on the package to verify whether a particular windshield sunshade is UV resistant or not. And finally, because sun shades come in many different shapes and sizes, look for that which perfectly fits onto your car’s windows. Before buying, make sure to check the specs on the packaging. At least this will ensure you pick a windshield sunshade that’s the right shape and size for your specific car’s model. 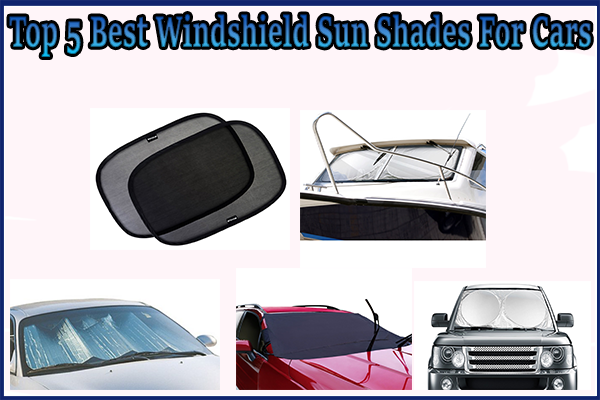 Prices of most windshield sunshades are quite fair, so this shouldn’t worry you at all. In other words, try hard to hunt for the right sun shade to take care of both your ride and your passengers. This highly raved Jumbo Accordion Folding Sunshade is the perfect pick, every time you want to protect your car’s interior from the harsh UV Rays. These cutting-edge shades are tailor-made to keep your car interior parts cool on sunny days. Other major reasons most car owners love this particular sun shade include it’s easy to install and fold. It provides a double-thick insulation for maximum shade and easily collapses down for much compact storage. Do you ever worry about the heavy rain and snow covering your windshield? The Aidoo Car Windshield Cover is like an umbrella for all your windshield problems. The sun shade simply keeps off snow and dirt that get blown toward your vehicle. What makes this sun shade even great is that the windshield covers contain straps, which makes the sun shade much harder to steal. Also, people love this windshield sunshade because it’s easy to install and store, waterproof and resistant to rain, dust, intense UV Rays, frost and snow. All the same, you save 50% on each snow windshield sunshade cover you purchase, every time you buy more than one Aidoo windshield covers. 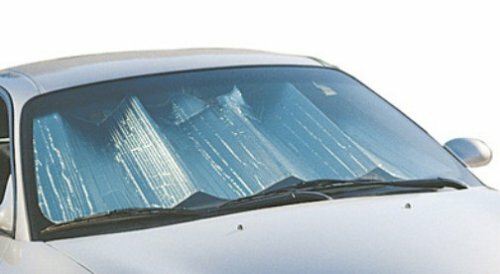 This ONE-piece shade is deemed among the best windshield sunshades in the market. It covers the entire window of a car truck SUV minivan seamlessly, making it hard to view anything from the sides. This is because its super size (63” in length, 35” in width), comes with a 29.5” support rings that provide greater coverage. With such larger ring size than most regular sun shades, it’s also easier to find a seamless fit for several big size windshields. 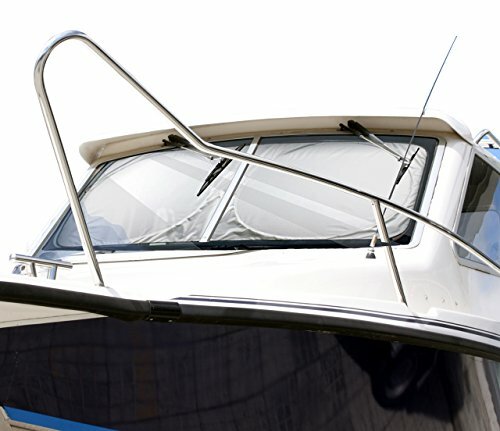 More so, the sun shade is flexible enough to fit a variety of medium size windshields for much convenience. 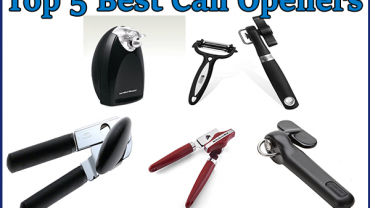 You can easily fold it into a small pouch without experiencing any problems. It’s also easy to use and store, protects the vehicle from potential sun damage and keeps the car much cooler inside. This means there’s no particular day you’ll complain about burning steering wheels, scorching dashboards and so on. Perfect for use in the hot summer day, this windshield sunshade ensures your car’s interior stays cool and last a long time. This also makes sure your car seat covers are safe from any damage that can occur due to extreme sun rays. This is because all sun shades are specially made of premium metallic reflective polyester (nylon) materials and block about 99% of damaging UV Rays. The sun shades fit seamlessly in most car windshields, and many even come in Jumbo size to fit all automotive solutions you may think of. The shades compact design makes packing tasks a breeze, so make sure you have it everywhere you go. 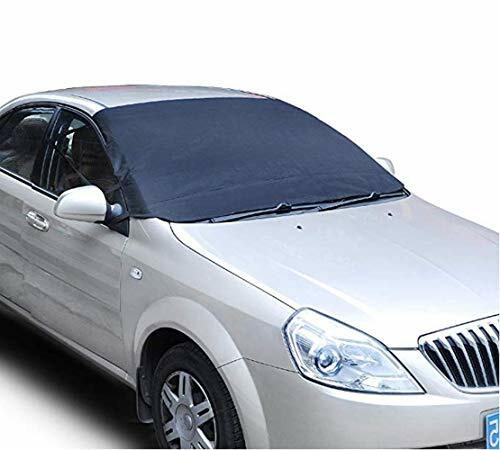 Other top reasons car owners love this sun shade include it keeps car interior cool, easy and convenient to use, and a value-buy for money. Buy the X-Shade sun shade today to increase your chances of winning a gift hamper that comes with your cool shades. You better hurry, while stock lasts! Do you want to protect your child from intense heat? The Enovoy Car Window Shade is all you need to add a maximum shield to your car’s windshield. The sun shades blocks over 97% of strong UV Rays, making it easy to safeguard your baby and passengers from bright sunlight. This also means your friends and loved ones are less likely to show any signs of skin irritation. This is because the sun shades have a dual layer design, which further enhance overall protection while maintaining some visibility for the driver. Moreover, the car sun shades keep your vehicle cooler at all times. 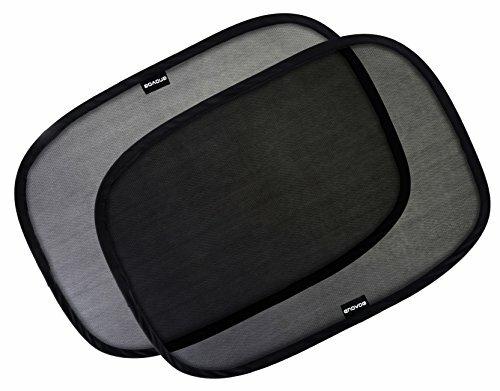 Also worth knowing, Enovoe Car Window shade come in a pack of 2-3 and size of 21″x14,” meaning the sun shades can easily fit large-size windows. That’s why the shades are perfect to fit in the side windows of minivans, SUVs, and full-size cars. All the same, the sun shades are also easy to install and store, high quality, and a value-buy for money.